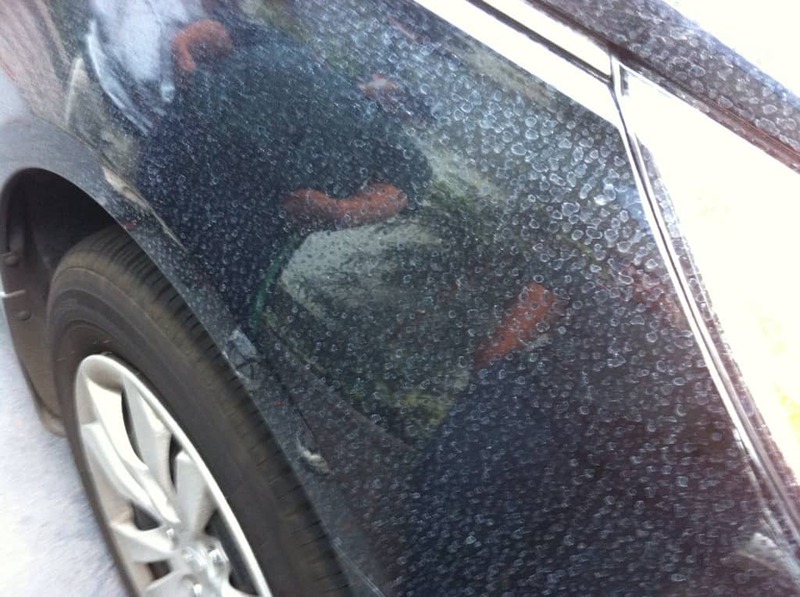 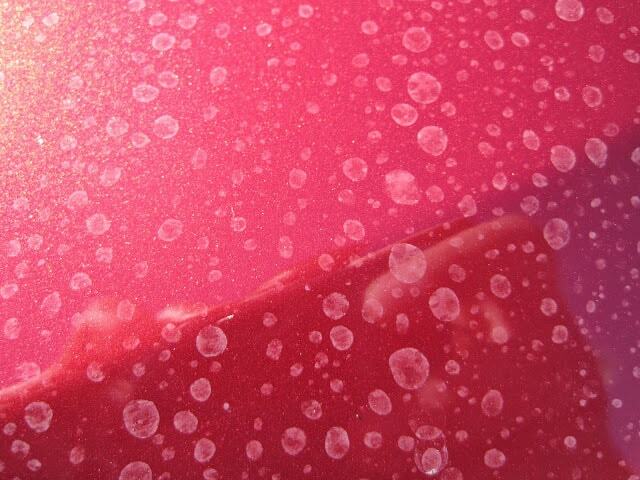 Limescale on paintwork of the car emerges in case of contact with hard water which will harden on the direct sun. 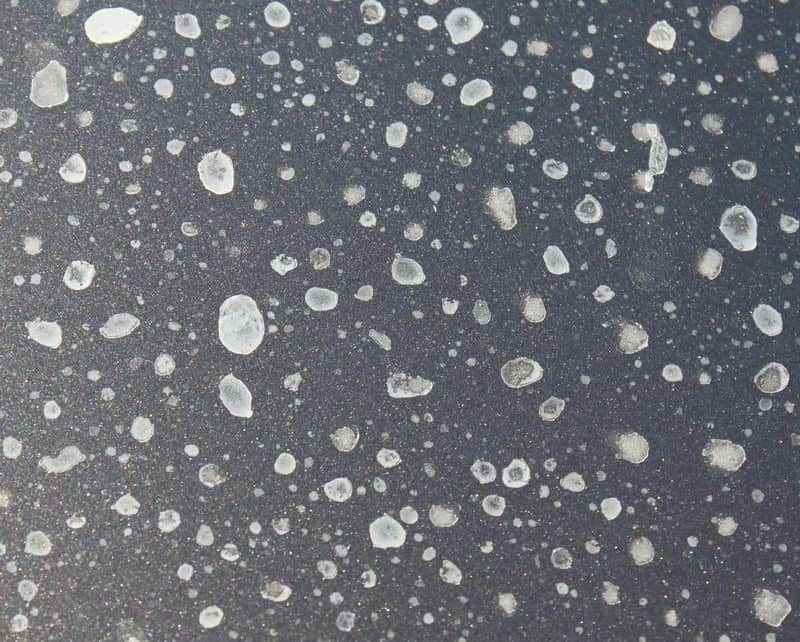 Limescale layer thickness depends on the amount of dried water. 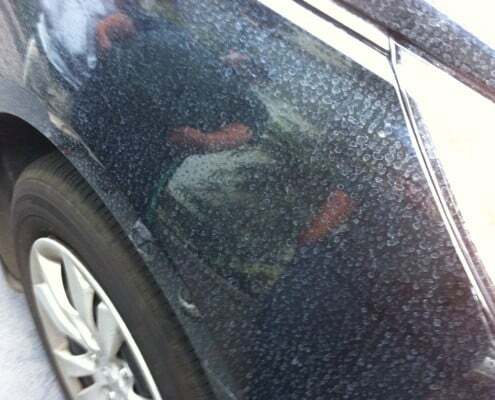 Even a small amount of water from garden watering equipment can spray hard water which will harden in few minutes. 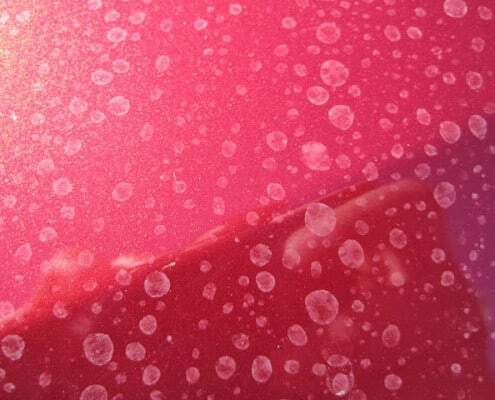 We do not recommend to clean limescale with chemicals used for bathroom cleaning!! 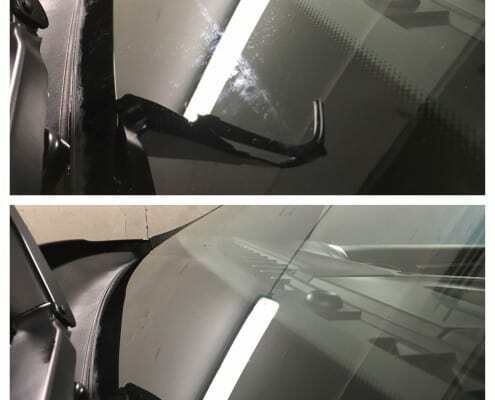 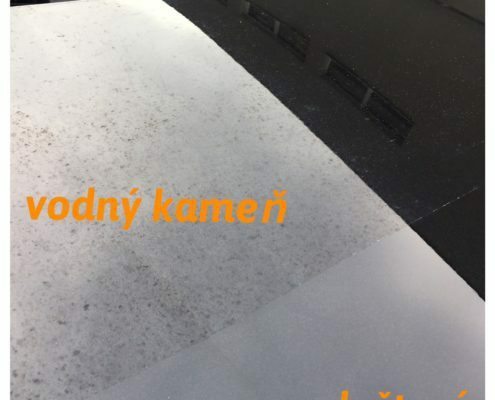 In KV Detail we will remove it safely using special cleaner, which is not harmfull to paintwork or plastic parts of the vehicle. 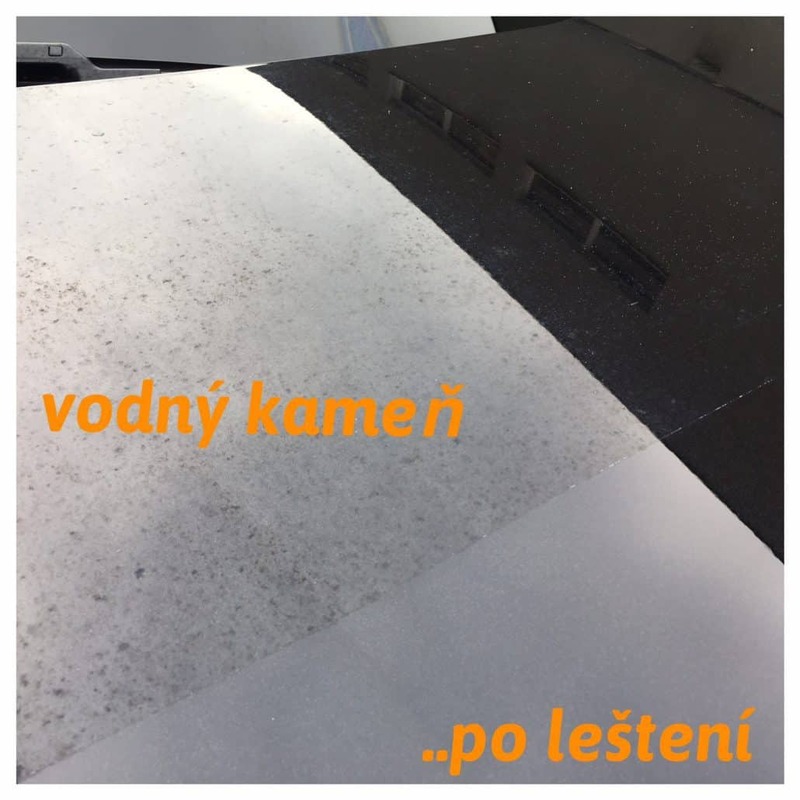 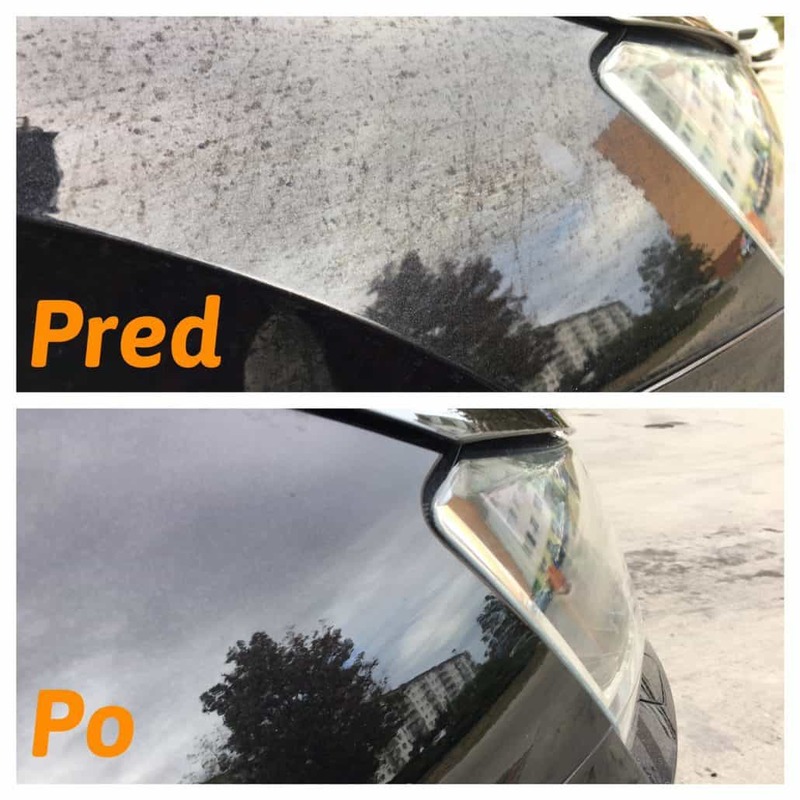 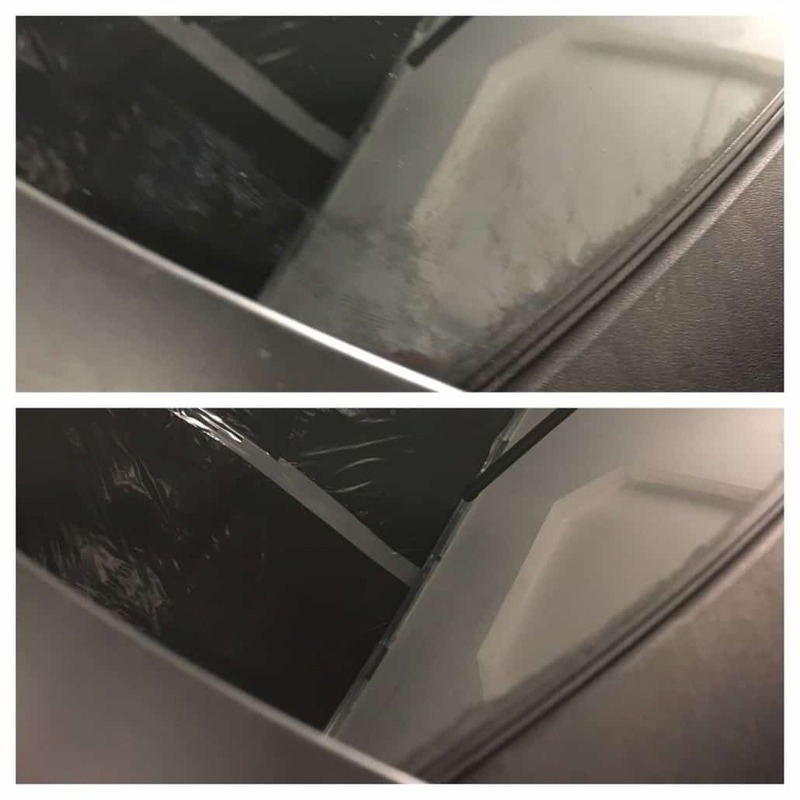 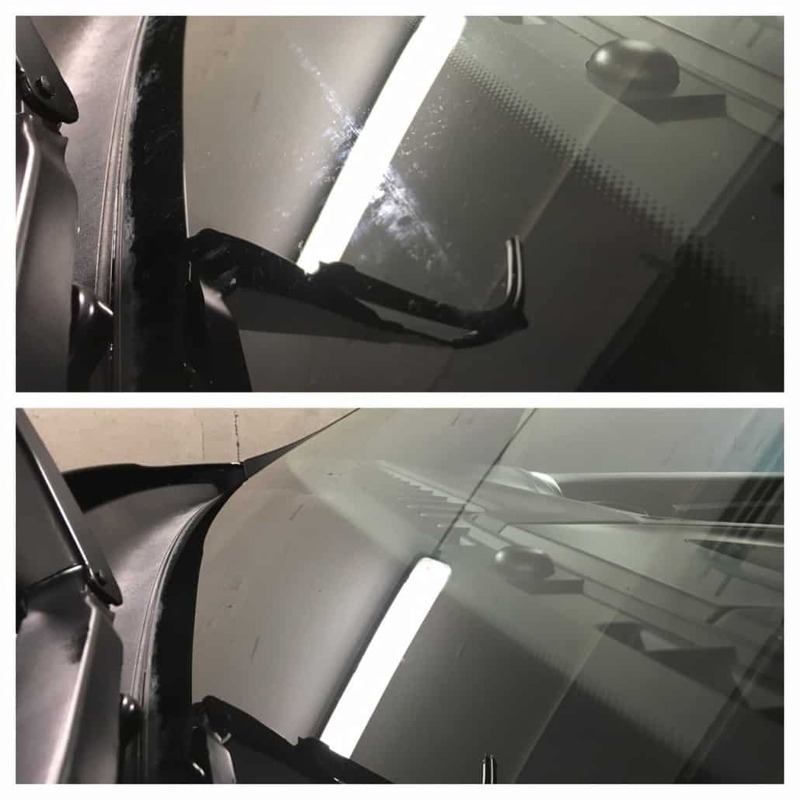 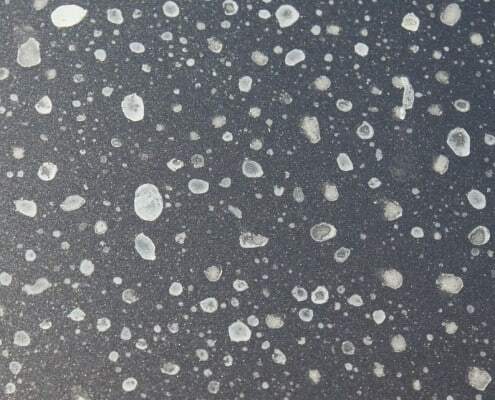 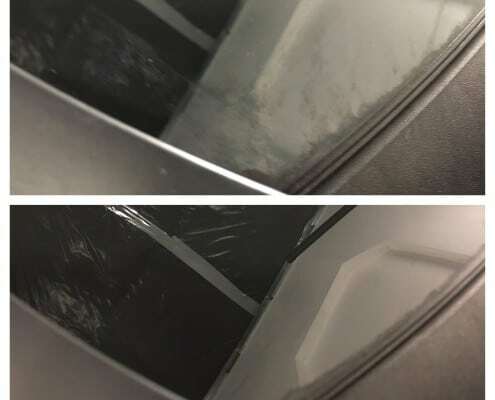 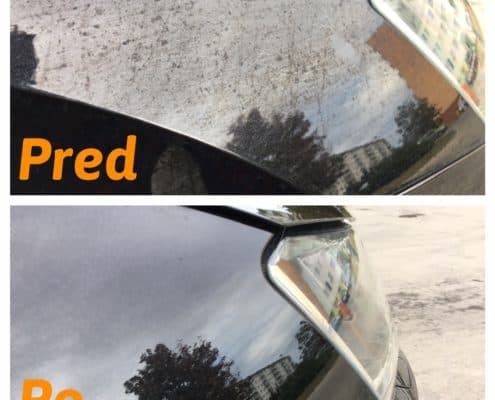 We recommend to protect the surface using wax – we know from exprience that limescale on waxed cars can be removed more easily !